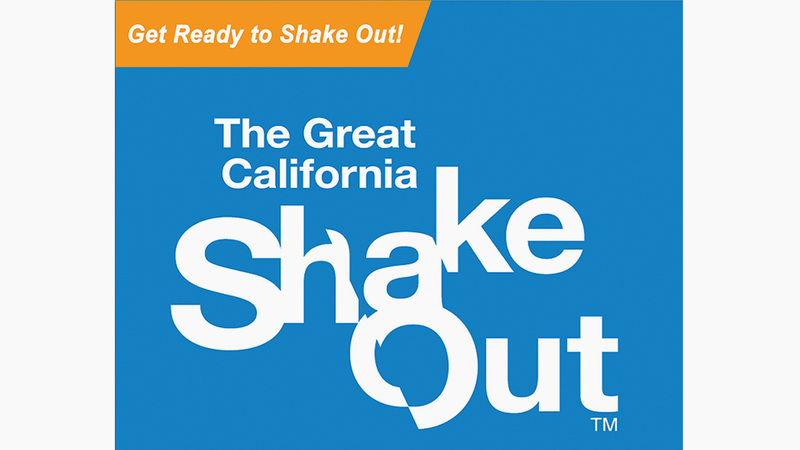 County officials encouraged residents to join the more than 600,000 people who live and work in San Bernardino County by practicing how to Drop, Cover and Hold on at 10:18 a.m. on Thursday, October 18 during the Great California ShakeOut Earthquake Drill. Because major earthquakes may happen anywhere you live, work or travel, everyone is encouraged to participate. The ShakeOut provides an opportunity to practice how to protect yourself and for everyone to become prepared. The goal is to prevent a major earthquake from becoming a tragedy for you and your family. This Year’s Great California ShakeOut is expected to be the state’s largest earthquake drill ever.